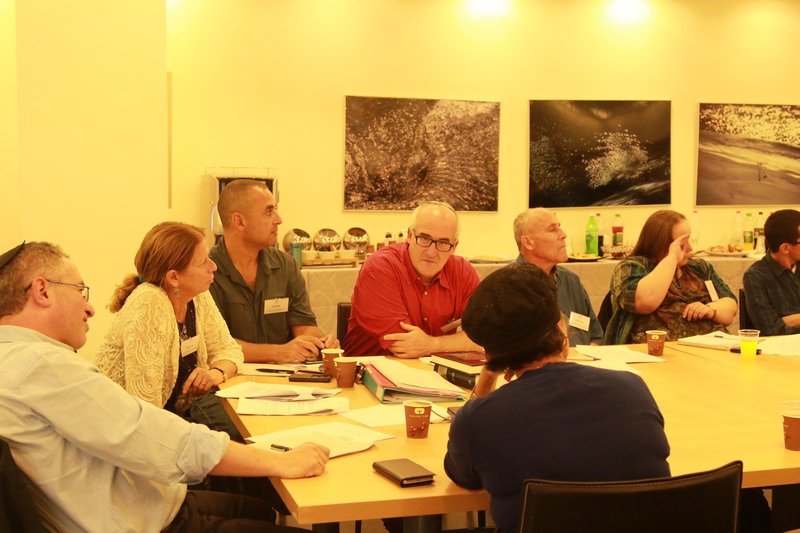 Home1st workshop of the RIAB center – a resounding success! 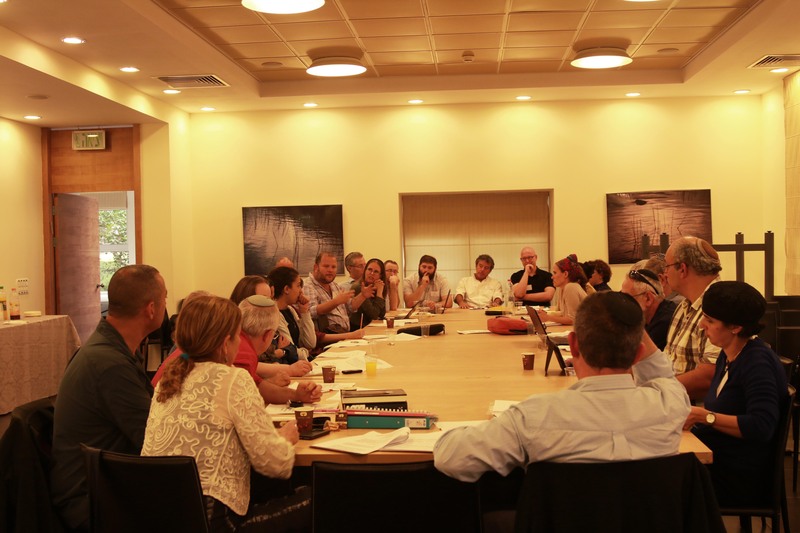 1st workshop of the RIAB center – a resounding success! 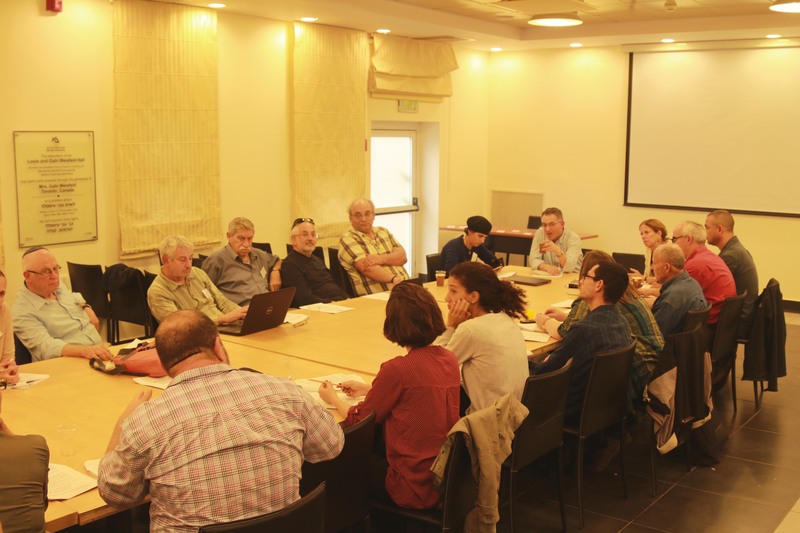 This last Thursday (Nov. 5th, 2015), the first scholars/students workshop of the newly created RIAB Minerva Center was conducted at Bar-Ilan University. 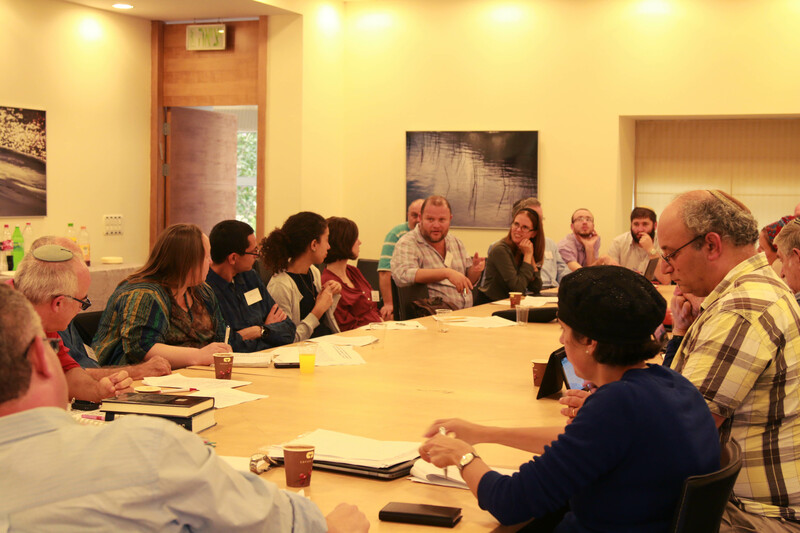 The workshop, which centered around the Aramaic divination texts from Maresha, but brought in discussions on various connected issues, was extremely successful. Some 30 scholars and advanced students from various universities and institutions in Israel participated in the event. In the first part of the day, three informal lectures were presented. Following this, we heard a talk by Dr. Ian Stern on the archaeological context at Maresha from the Aramaic divination texts were found – most likely a house closely situated to a temple (at which, perhaps, the Heliodoros stele was originally located). At the end of Ian’s talk, Prof. Amos Kloner, who directed the excavations at Maresha for many years, added some remarks on a general perspective on the finds. 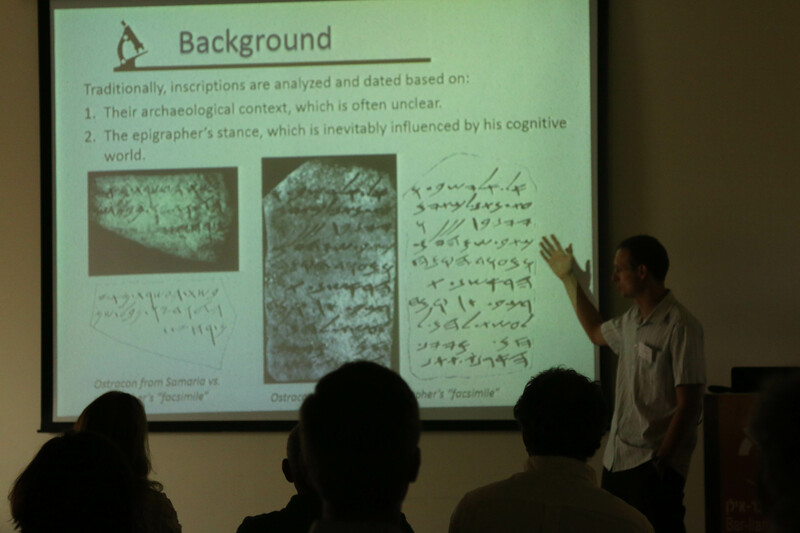 The final talk of this part of the day was given by Dr. Amir Gilan, who discussed the evidence for various types of divination from the Hittite culture, which, although significantly earlier than the Maresha texts, nevertheless provided excellent background – and even parallels – for some of the aspects relating to the Maresha divination texts. Following all three lectures, a lively conversation ensued, regarding various issues connected to the talks. Following lunch (and the group photo – see below), we convened for the 2nd part of the day – the round (or rectangular…) table discussion. This was commenced by an excellent workshop presentation by Prof. Yonatan Ben-Dov, who discussed evidence for divination in Aramaic and Akkadian texts of the 1st millennium BCE, bringing examples from various texts – including Enoch and various Dead Sea Scrolls texts. Yonatan poised the question as to how deeply influenced and/or independent was the Aramaic (or Levantine) divination tradition from that of the Mesopotamian tradition. Following his presentation, Dr. Tova Ganzel brought up some comments on this, and this was followed by an excellent discussion, by various participants (both senior researchers and students). The 2nd workshop presentation was given jointly by Rivka Elitzur-Leimann and Prof. Esti Eshel on the Aramaic divination texts from Maresha. First, Rivka presented the general background on the texts. Following this, Esti handed out a few of the unpublished texts, and discussed and debated some of the various readings that had been suggested. Here too, a lively and very interesting discussion ensued. All told, this workshop was a resounding success! Not only did we deal with a broad range of very interesting issues relating to the Center’s research interests, we dealt with some of core issues – such as the question of the autonomy and/or interdependence between the various cultures in the ancient Near East in their divination practices. 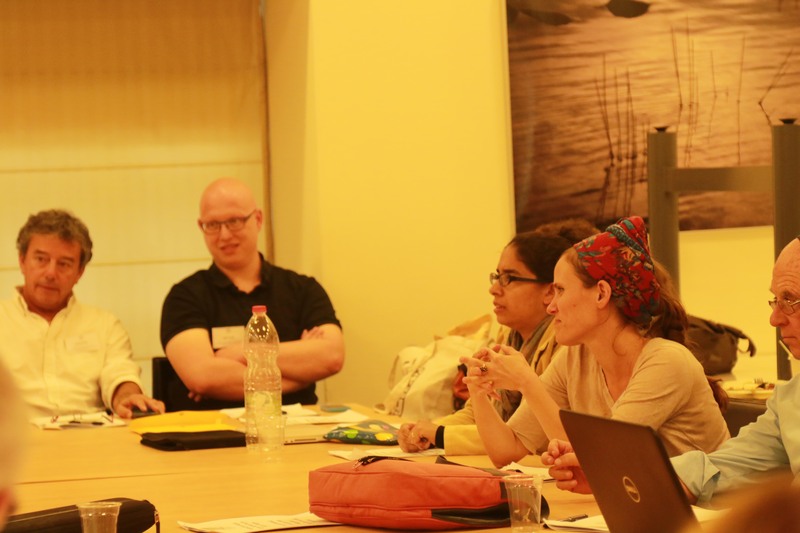 In addition, the nice participation of both scholars and senior students from various institutions in Israel provided an open and vibrant forum to present and discuss new ideas and finds – and lay the ground work for interesting directions of research in the future! See below some pictures from the day – and keep posted for details on the next workshop – on Tuesday, January 19th, 2016 (on the dating of the Aramaic Targums of the Bible). 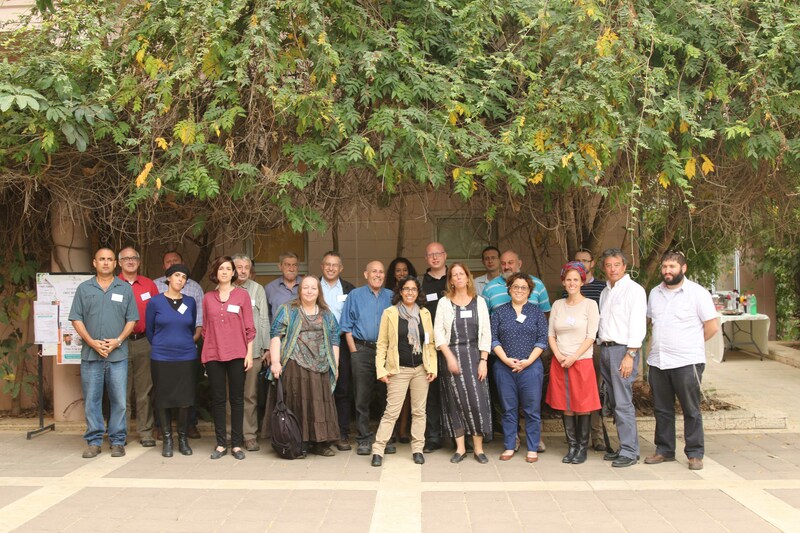 Thanks to all the participants for joining us and creating such a lively and interesting learning experience; to Prof. Esti Eshel for organizing the day; and to Dr. Amit Dagan and the Tell es-Safi/Gath lab team (Shira, Lindsay, Maria [who also took the pictures], and Dina) for taking care of the logistics!